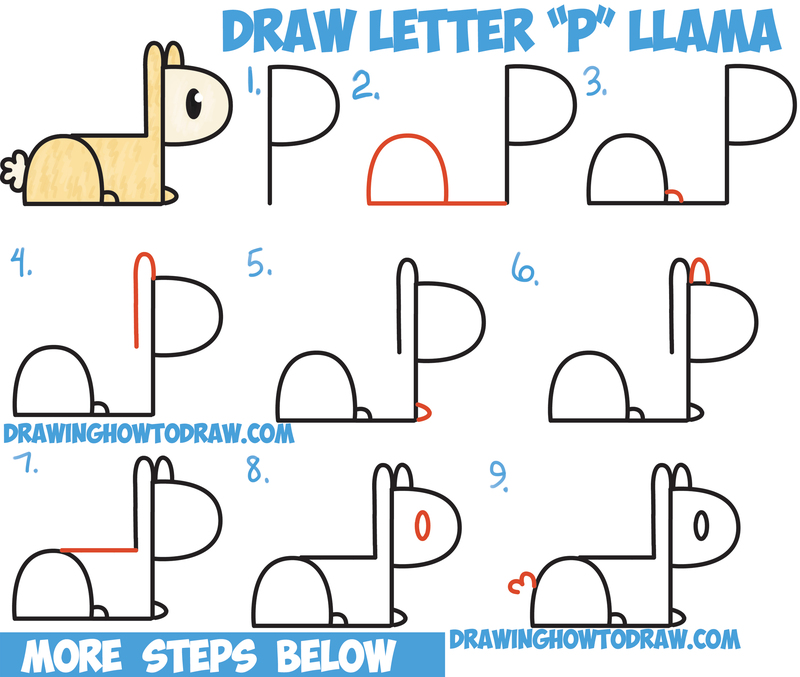 Today I’ll show you how to draw a cute cartoon llama or alpaca from letter “P” shapes with this easy step by step drawing tutorial for kids and beginners. Even younger kids, preschoolers, and Kindergartners can draw this cute llama. Have fun and Happy Drawing! (Steps 1 and 2) Draw letter “P” shapes. (Step 3) Draw a curved line. (Step 4) Draw an upside down ‘J’ shape. 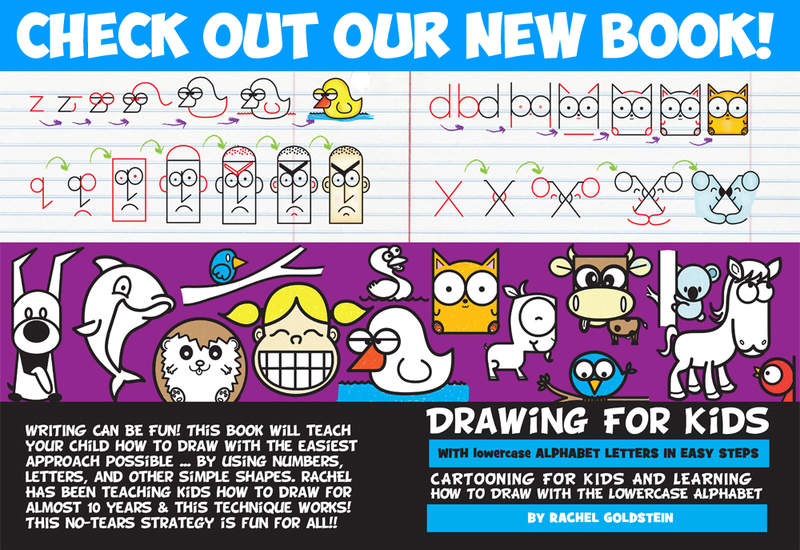 (Steps 5 + 6) Draw ‘U’ shapes. (Step 7) Draw a line. (Step 8) Draw an oval. (Steps 9 + 10) Draw #3 shapes. (Step 11) Color in the llama / alpaca. The is so good. My names Veasna.